Unintended consequence of voting down last fall’s rail plan. 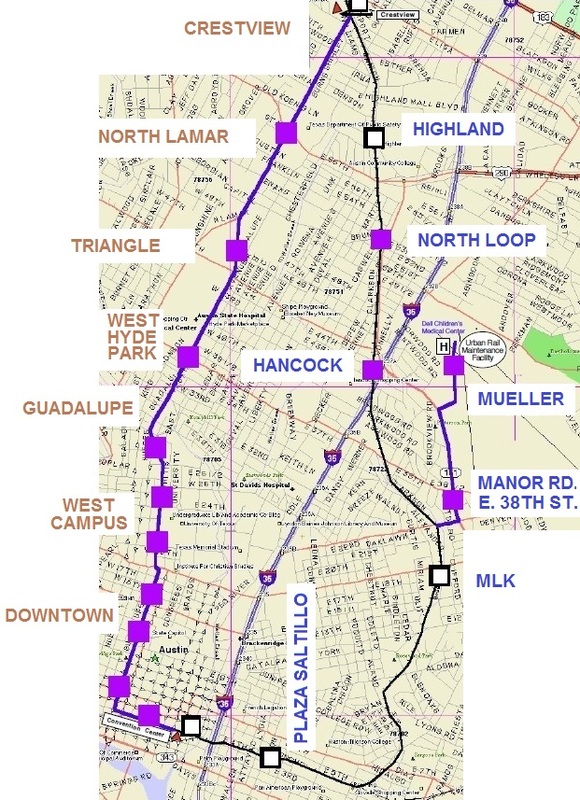 CAMPO sees this and rationalizes that “the citizens of Austin do not support rail”. A guy opens a restaurant and features a lunch special of Roasted Rat Meat. Nobody orders the special, so he figures everybody must be a vegetarian, and changes his whole menu from then on. Are local planners and officials (and CAMPO) really that stupid? We doubt it. We think articles like this one by David Orr are much closer to the reality, and “The voters rejected our wonderful proposal, so they must hate rail” is just a rationalization and an excuse for lousy decisions, a disastrously bad proposal, and terrible transportation planning. 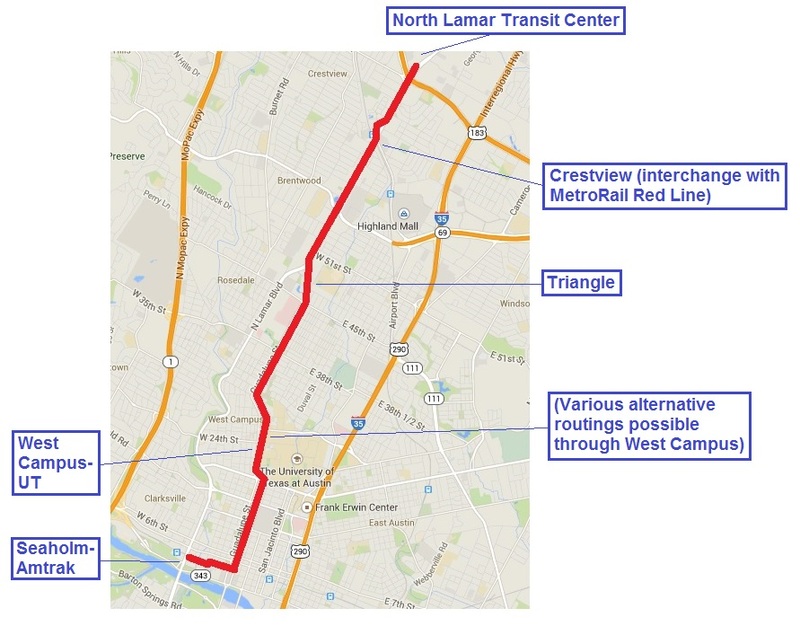 CAAMPO is doing it right by not having any light rail miles or $ in its 2040 plan. 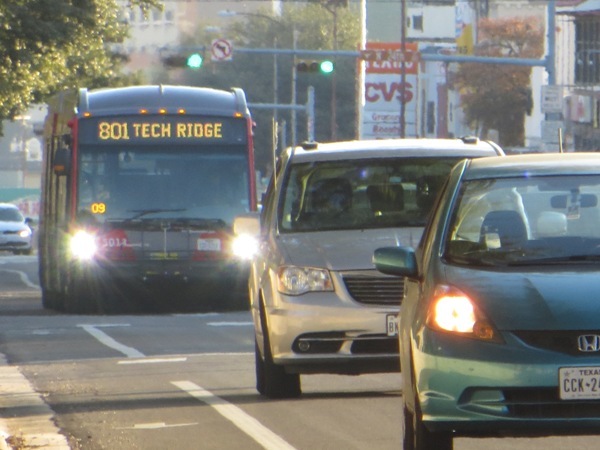 It;s the City and Cap Metro who refuse to accept the fact that a properly designed and run bus based system is the most cost effective, people serving solution. 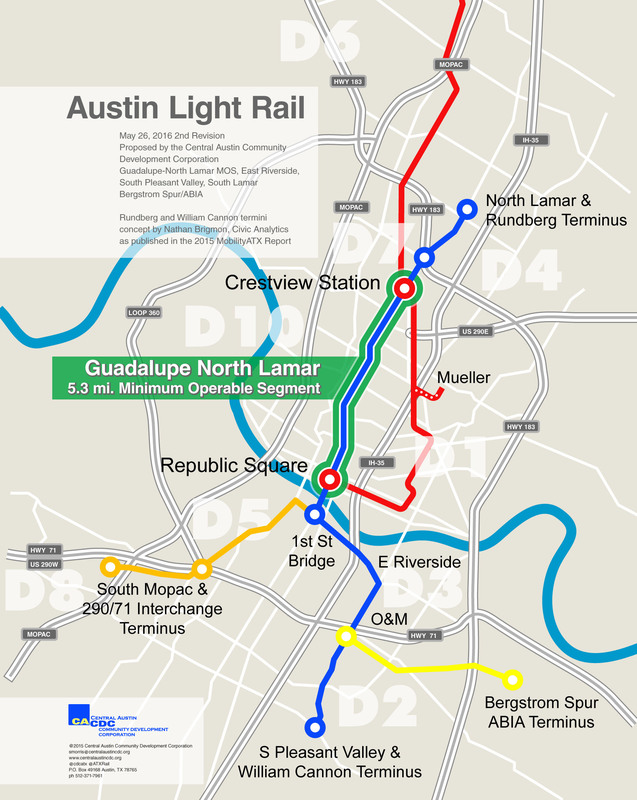 From anywhere to anywhere anytime service is possible and locally invented Cellular Mass Transit http://www.CMT4Austin.org shows how to serve everyone for a fraction of the LR’s cost that would serve < 10% of commuters, many who already ride the bus. Learn about CMT and help local inventor Richard Shultz get the politicians and bureaucrats to embrace and implement it. You are completely ignoring one of the fundamentals of operating transit systems that is the wages cost of the operators which can amount to 80% of total operating costs (year in, year out as long as the system continues to operate). Sensible and informed transit design recognises that the form or forms of transit vehicle must be appropriately married to the travel demand. This means that buses are PART of the solution, not the solution. Just as rail may be more appropriate in particular corridors. To say that “that a properly designed and run bus based system is the most cost effective” is a fact is just untrue especially when you give no evidence to support your claim. CMT is a bubble going nowhere unless you can find some very gullible people with lots of spare cash. There is 20 years of data from the APTA that Mini Buses just don’t save any operating money. A real BRT system is never cheap but if it is done well you can move a lot of people. A good BRT is always complex in operation and its operating costs grow very high along with the increases in passengers carried. The main problem in the first world with buses as a rapid transit vehicle is because they have a low passenger capacity per operator. Once you hit a certain operational cost point, rail systems become the only viable operating cost option. This point is different for each city and depends on the infrastructure built as well as the passenger demand. 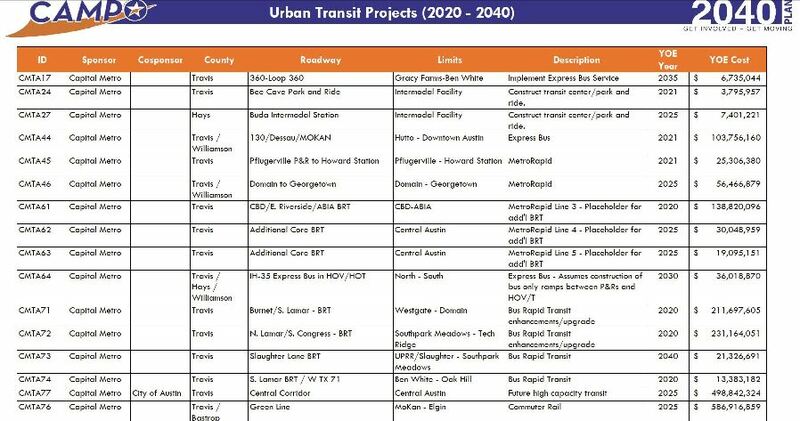 There are BRT systems that have huge capacity but, what you have to build to support that needed capacity becomes very expensive to operate and very destructive to the surrounding area. Most of the really big systems are in places with relatively low worker costs compared to the First World nations. China and Latin America are great examples of this. 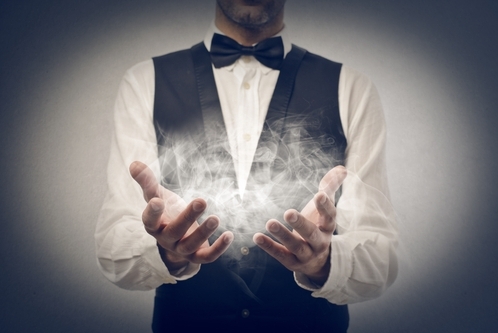 However, they did come up with some great cheap operational ideas that we should copy.